The Frye Lewis Penny takes you to a whole new level of sophisticated style and comfort. Oiled vintage leather upper. 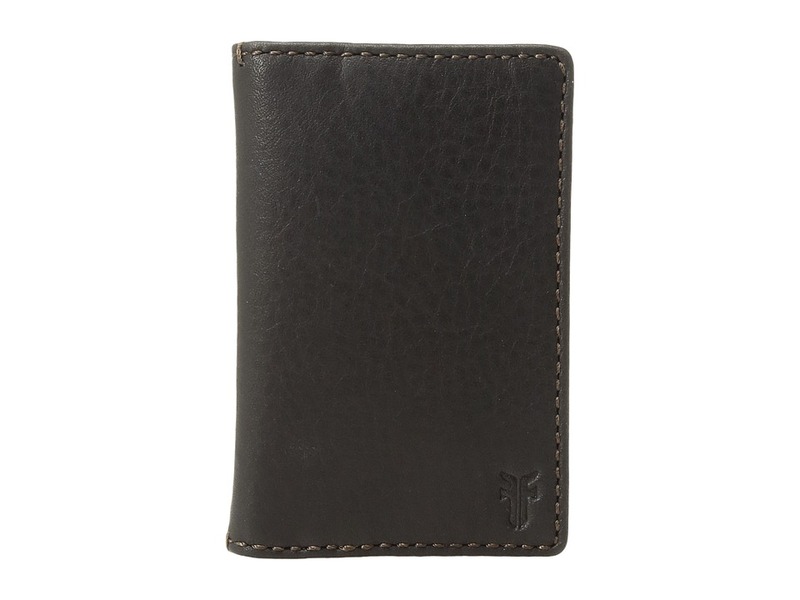 Leather lining adds a more comfortable next-to-skin feel. 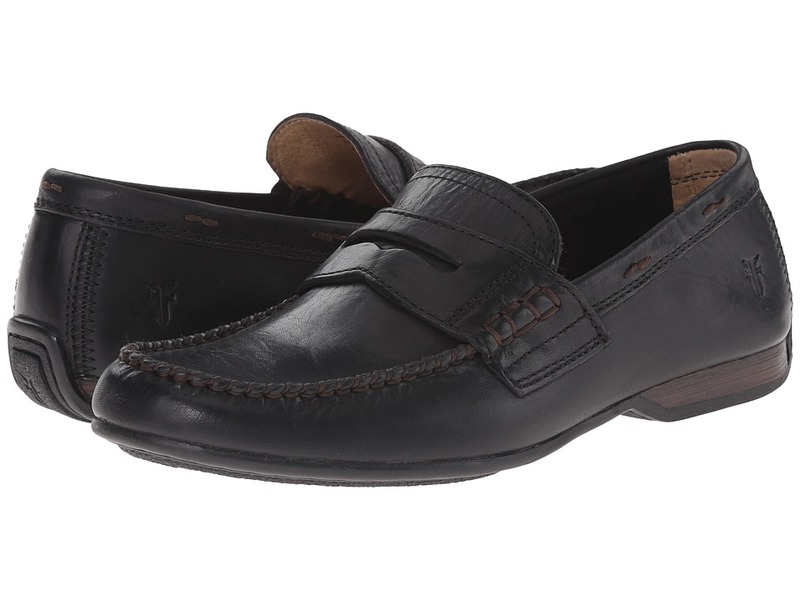 Cushioned leather footbed provides comfort for all-day movement. 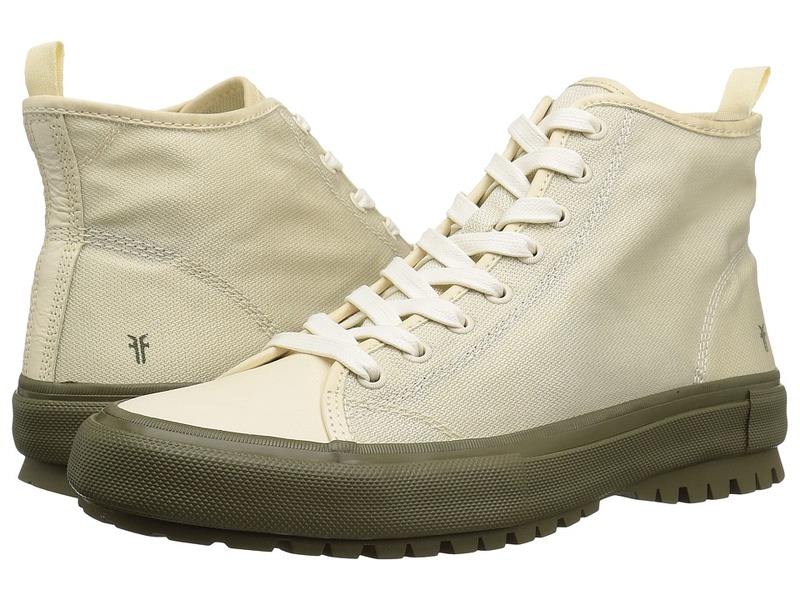 Durable leather outsole with rubber forepart provides excellent traction and long-lasting wear. Imported. Measurements: Weight: 13 oz Product measurements were taken using size 9, width D - Medium. Please note that measurements may vary by size. Weight of footwear is based on a single item, not a pair. The Frye Sam Lace Up boot offers a clean, handsome style that easily complements outfits for the office and more casual events. 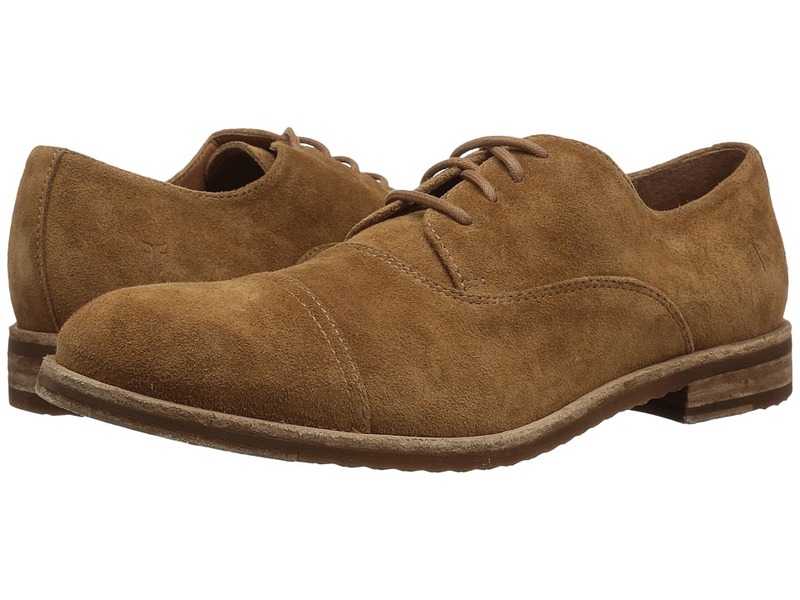 High-quality Italian antique full grain leather or suede upper. Traditional lace-up system with waxed fabric laces for an assured fit. Leather lining for a more comfortable next-to-skin feel. Lightly cushioned leather footbed for all-day comfort. Durable leather and rubber outsole. Imported Measurements: Weight: 1 lb 4 oz Shaft: 6 in Product measurements were taken using size 11, width D - Medium. Please note that measurements may vary by size. Weight of footwear is based on a single item, not a pair. The Frye Sam Oxford offers a clean, handsome style that easily complements outfits for the office and more casual events. Hand antiqued full grain leather upper. Traditional laces assure a preferred fit. Leather lining for a more comfortable next-to-skin feel. Lightly cushioned leather footbed for all-day comfort. Durable rubber outsole. Imported Measurements: Weight: 1 lb 11 oz Product measurements were taken using size 11, width D - Medium. Please note that measurements may vary by size. Weight of footwear is based on a single item, not a pair. 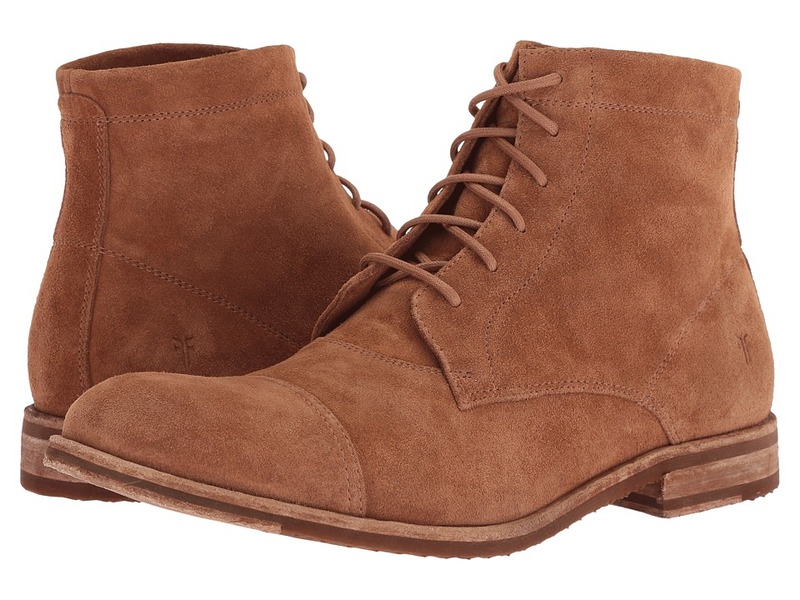 Frye roughs up a classic with the biker-inspired, lived-in look of the Stone Engineer boot. Stonewash leather upper with a polished finish. Stonewash finished look is accomplished by battering the leather with volcanic rocks in a wooden drum then polishing it up. Easy slip-on design. Classic buckle straps with distressed metal buckles at ankle and collar. 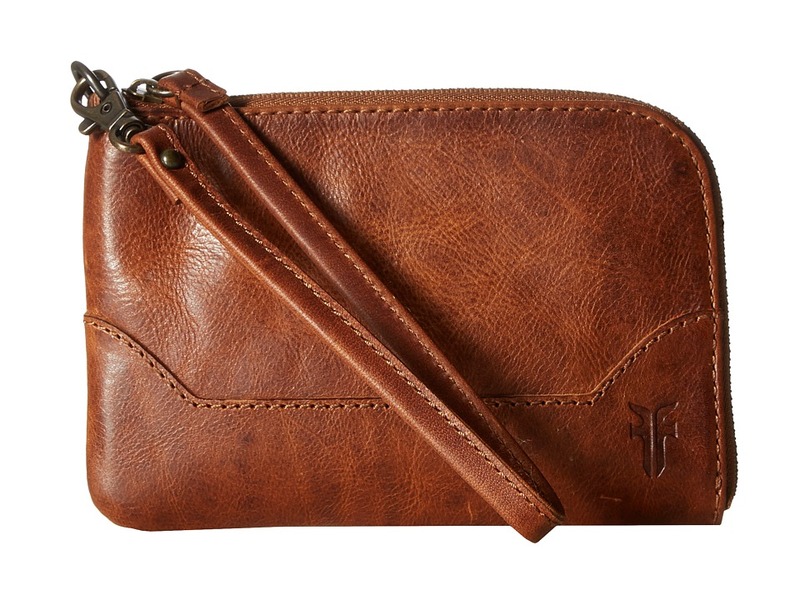 Features a gold Frye logo with a lightning bolt below it, inspired by vintage motorcycle logos from years past. Goodyear welt construction. Leather lined for a more comfortable feel. Lightly cushioned leather footbed. Durable Vibram rubber outsole for superior traction and stability. Imported. Measurements: Weight: 2 lbs 3 oz Circumference: 14 1 2 in Shaft: 10 in Product measurements were taken using size 11, width D - Medium. Please note that measurements may vary by size. Weight of footwear is based on a single item, not a pair. 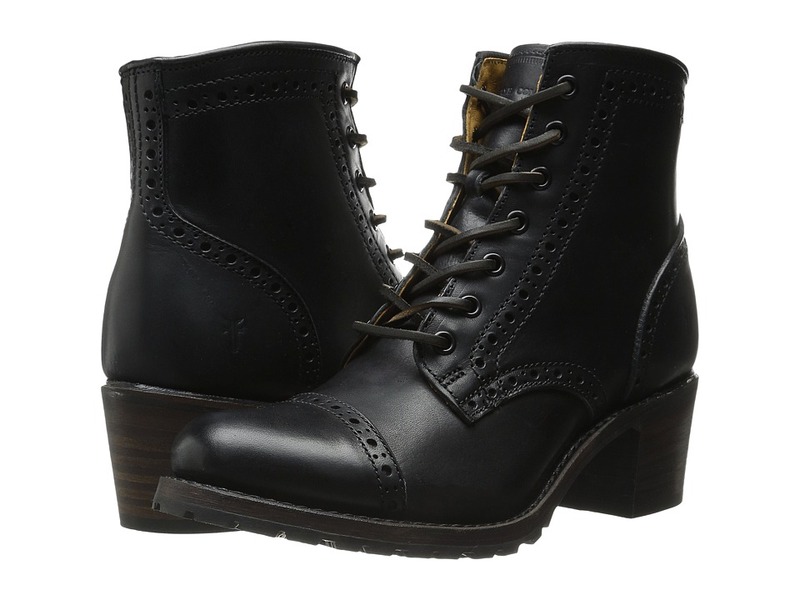 Bring a refined point-of-view to your wardrobe with the regal Frye Jayden Button Tall boot! Please note that the Oiled Suede colors have a shaft height of 15.75 inches and a 13-inch shaft circumference. 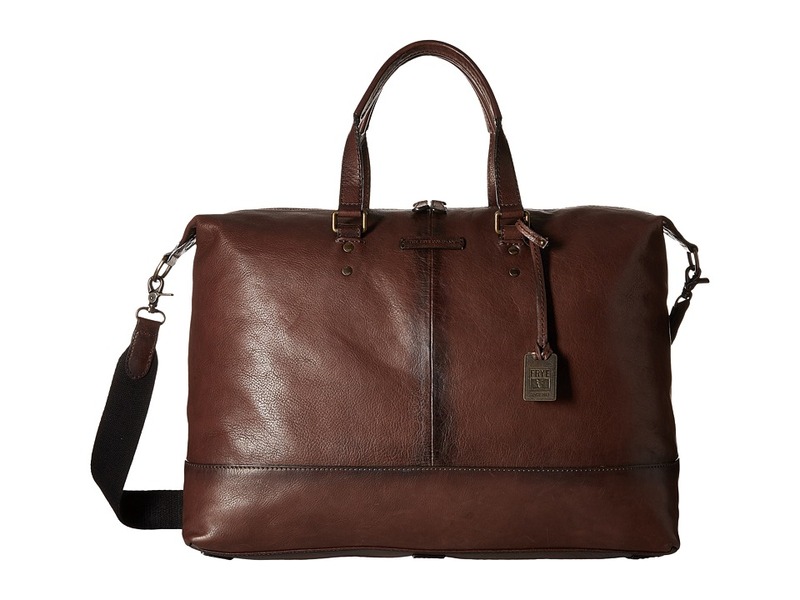 Constructed of smooth vintage leather that~s been hand-burnished for those rich high and low tones. 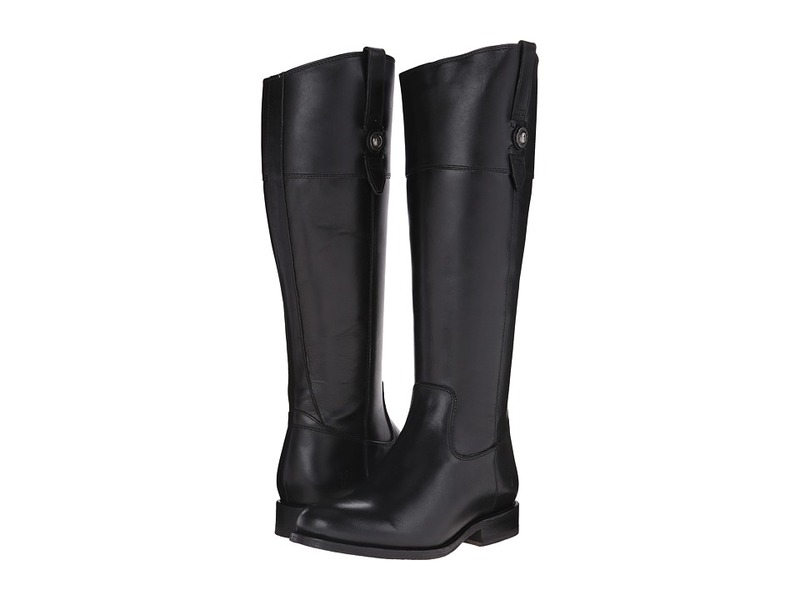 Riding boot in a tall, streamlined silhouette. Inside zipper closure for easy on and off. Side pull tab with signature button. Leather lining for soft comfort. Lightly cushioned leather footbed for added comfort. Stacked leather heel. Leather outsole with split leather and rubber heel for added traction. Imported. Measurements: Heel Height: 1 1 4 in Weight: 1 lb 15 oz Circumference: 14 in Shaft: 14 1 2 in Product measurements were taken using size 10, width B - Medium. Please note that measurements may vary by size. Weight of footwear is based on a single item, not a pair. The Frye Sabrina Brogue boot has a classic style with a comfortable leather construction that will easily complement both casual and dressier jeans! Vintage pull up leather upper. Features refined stitching, clean lines, and perforated brogue detailing for a clean, classic look. Traditional lace-up design with leather laces for a secure fit. Goodyear welt construction. Smooth leather lining for a comfortable next-to-skin feel. Cushioned leather footbed provides all-day comfort. 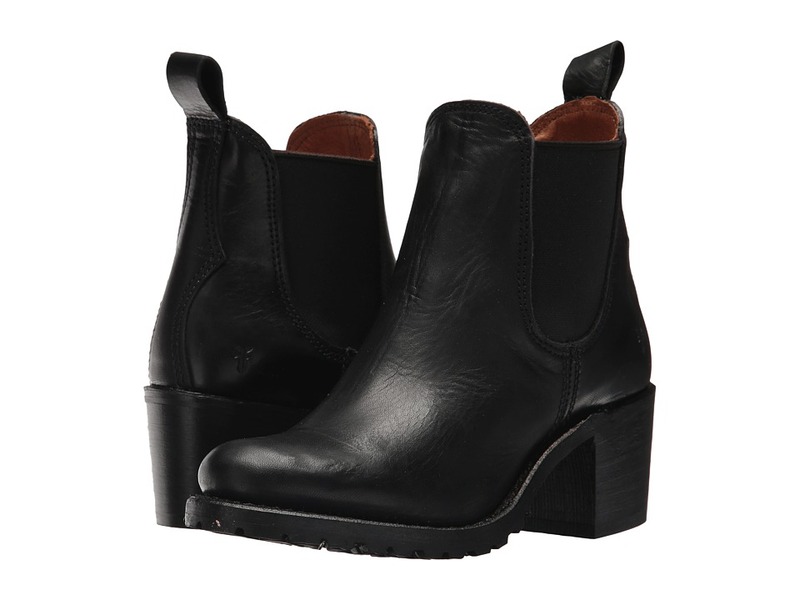 Chunky stacked leather heel for both stability and style. Durable rubber outsole with lugged pattern for excellent traction. Imported. Measurements: Heel Height: 2 1 2 in Weight: 1 lb 9.4 oz Product measurements were taken using size 11, width B - Medium. Please note that measurements may vary by size. Weight of footwear is based on a single item, not a pair. This ankle boot will never turn its back on an adventure. Vintage-leather upper. Goodyear welt construction. Gored-side panels. Stacked-leather heel. Leather lining. Rubber midsole and outsole. Made in the USA. Measurements: Heel Height: 2 in Weight: 1 lb 5 oz Circumference: 11 in Shaft: 5 1 2 in Platform Height: 1 2 in Product measurements were taken using size 7.5, width B - Medium. Please note that measurements may vary by size. Weight of footwear is based on a single item, not a pair. 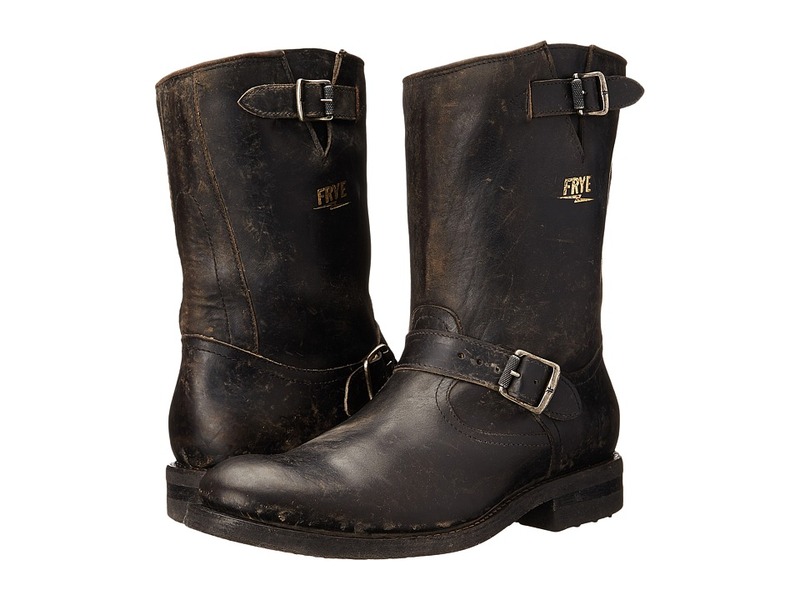 The warm and comfortable Frye Riley Pull On boot makes sure the cold and wet elements never slow your day down. Waterproof smooth pull up leather upper. Pull-on leather boot. Full shearling lining for comfortable warmth. Contains real shearling from sheep that is natural and has not been treated or dyed. Fur Origin: China. Cushioned textile footbed provides all-day comfort. Durable rubber outsole with a pronounced lug design for excellent traction. Imported. Measurements: Heel Height: 1 1 2 in Weight: 2 lbs 12 oz Circumference: 16 in Shaft: 9 1 2 in Platform Height: 3 4 in Product measurements were taken using size 11, width D - Medium. Please note that measurements may vary by size. Weight of footwear is based on a single item, not a pair. 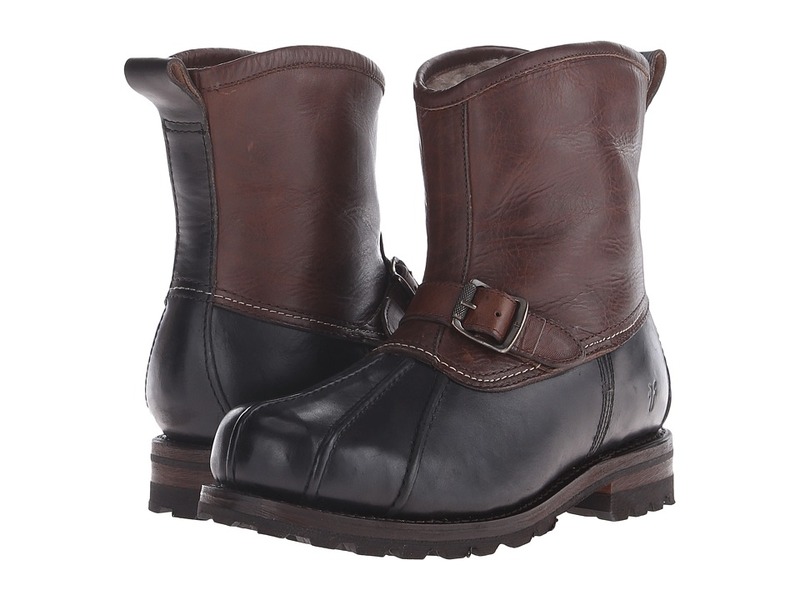 The Frye Ryan Lug Mid Lace shoe offers both a rugged sportiness and a more sophisticated look! Textured smooth leather upper. Traditional lace-up design with raw hide leather laces. Thick toe bumper for added protection. Back heel loop for easier entry. Comfortable leather lining. Cushioned leather footbed for all-day comfort. Durable leather outsole. Imported. Measurements: Weight: 1 lb 4 oz Product measurements were taken using size 12, width D - Medium. Please note that measurements may vary by size. Weight of footwear is based on a single item, not a pair. The hearty leather construction and reliable rubber protection of the Frye Warren Duck Engineer boot will have you ready for all seasons and all terrains. 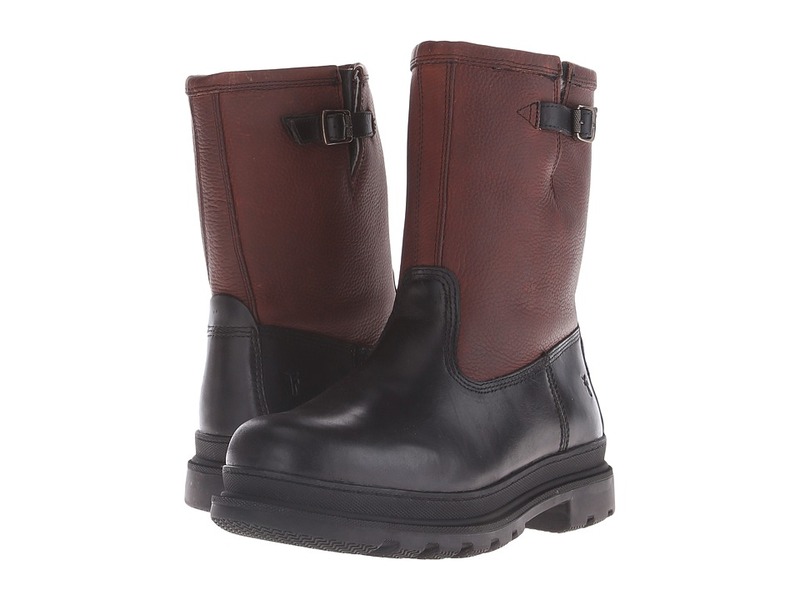 Upper made with a smooth, waterproof pull up leather shaft and durable rubber foot. 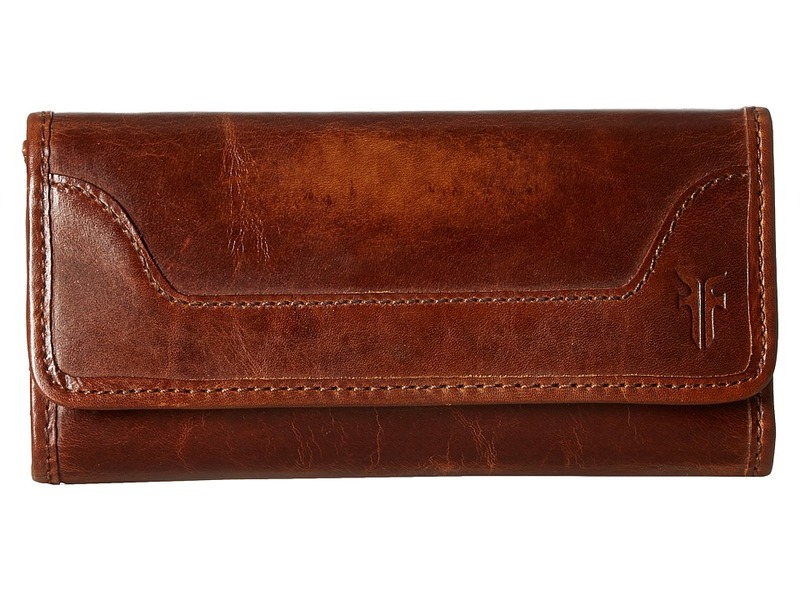 Features a leather strap with an adjustable metal hardware buckle. Pull-on design with a classic back pull loop. Fully lined with soft shearling. Contains real shearling from sheep that is natural and has not been treated or dyed. Fur Origin: Mexico. Cushioned footbed for long-lasting comfort. Durable rubber outsole with a pronounced lug pattern for excellent traction and stability. Imported. Measurements: Weight: 2 lbs 14 oz Circumference: 13 in Shaft: 8 in Product measurements were taken using size 11.5, width D - Medium. Please note that measurements may vary by size. Weight of footwear is based on a single item, not a pair. 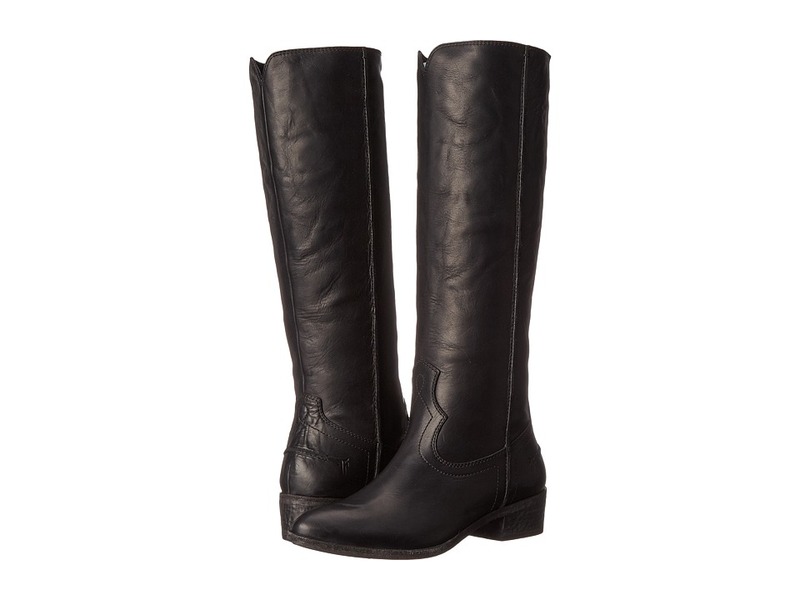 The Frye Ray Seam Tall boot has a sleek, modern style that will complement both jeans and skirts. 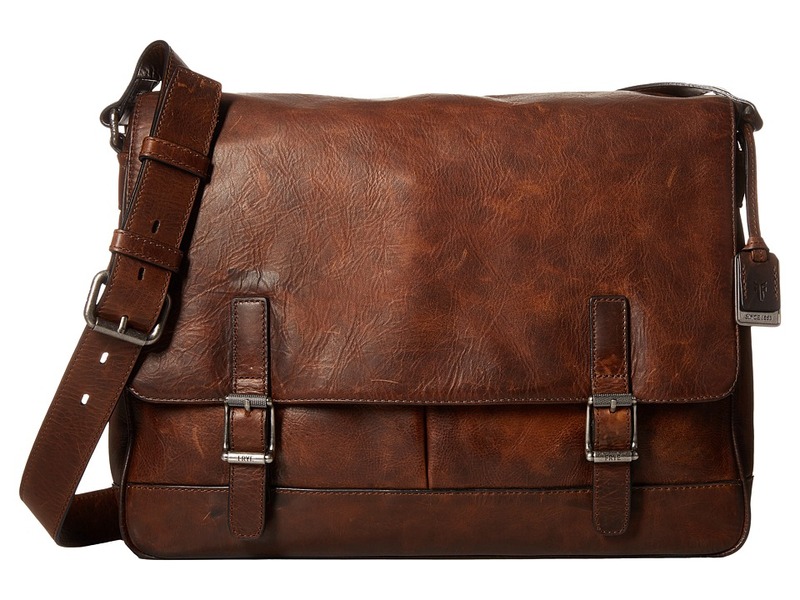 Washed antique pull up leather upper has a well-loved look that only gets better with age. Leather tall boot with a burnished finished. Easy slip-on design. Leather lining for added comfort. Lightly cushioned leather footbed. Heel and sole are perfectly broken in for easy comfortable fit. Stacked leather heel with a hammered finished for vintage look. Leather and rubber outsole. Imported. Weight of footwear is based on a single item, not a pair.